Offers by retailers to ‘beat the price’ of rivals, while costly, are no more effective than ‘price-matching’ offers, says new academic study. Costly offers by retailers to “beat the price” of competitors – sometimes by an amount far exceeding the price differential – are no more effective than “price-matching” offers in terms of shopping intentions, brand perception and customer loyalty, according to a new study published in the Journal of Consumer Behaviour. These “lowest price or more than the difference back” offers may generate attention, but “matching a price difference is just as effective as beating it to enhance positive customer responses,” concluded the study, based on nearly 800 study participants in the US. “Because price-beating is literally more expensive than price-matching, from a practical point of view, companies should be informed that the employment of a price-beating guarantee is a cost-ineffective advertisement strategy and compensation policy,” concluded the study by academics in the UK and Belgium. The findings run counter to classic economic theory, which reasons that a price-beating offer leads to a better monetary outcome for the customer – so it would be expected that customers would have a higher intention to buy products from companies offering a price-beating offer. In fact, 60 per cent of marketers and shop owners surveyed in the study thought that beating price differences is a more effective strategy. However, four different subsequent studies by the researchers challenged this assumption. They found that although the presence of a low-price guarantee can positively affect customer responses, “matching a price difference seems to be just as effective as beating this difference.” In addition, the studies found that larger price-beating refunds “were not more effective than smaller ones” – because consumers judge offers not only on monetary terms, but also on their perceived fairness, so fairness acts as a “suppressor variable” in the relationship between refund level and general attitudes. 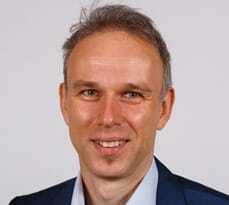 “The study’s findings present a clear contradiction: while most shop owners and marketers believe that a price-beating guarantee is effective, we found that price-matching refunds are equally effective as price-beating refunds,” says study co-author David De Cremer, KPMG Professor of Management Studies at University of Cambridge Judge Business School. “So there are clear implications for retailers and other companies: while price-beating refunds can mean significant costs, the fact that price-matching seems just as effective makes a price-matching refund a more cost-effective strategy for those companies,” says Professor De Cremer. The study in Journal of Consumer Behaviour – entitled “Low-price guarantees as advertisement strategy and compensation policy: The more, the better?” – is co-authored by Tessa Haesevoets, a PhD student in social psychology at Ghent University; Alain Van Hiel, professor of social psychology at Ghent University; Emma Onraet and Anne Joosten, both postdoctoral researchers in social psychology at Ghent University; and Professor David De Cremer of University of Cambridge Judge Business School. In the study, participants were read a store advertisement informing customers about a situation in which they purchase a product and then find it cheaper in another store. In different scenarios, customers received no reimbursement for the price differential (the control situation), the exact price differential, one-and-a-half times the differential, twice the differential, and five times the price differential. Participants’ trust in the store, brand perception, loyalty and future shopping intentions were then analysed through a seven-point scale (from “strongly disagree” to “strongly agree”) on such statements as “I think this store has high integrity”, “I think that this store has a positive image”, “It is likely that I will recommend other people to purchase products at this store”, and “It is very likely that I would shop at this store”. 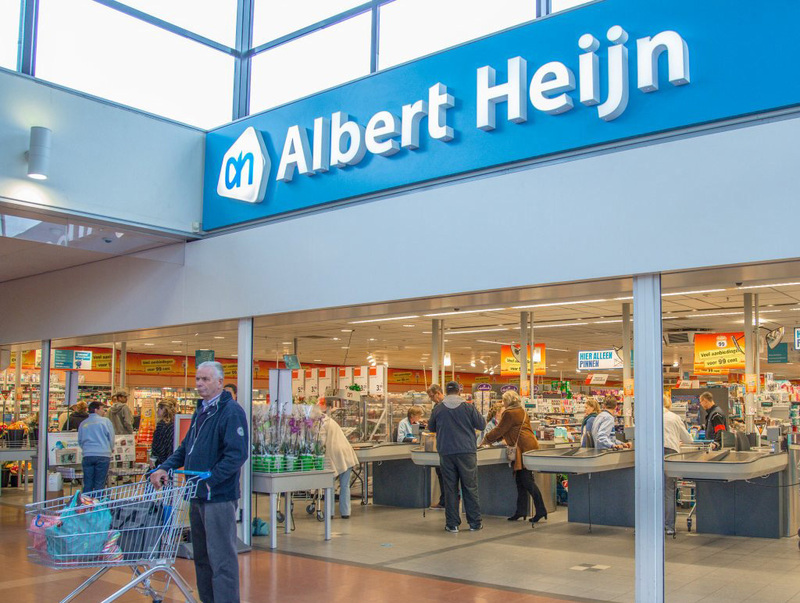 Media reports in recent years have highlighted some retailers’ price-beating offers, including French grocery giant Carrefour’s offer to pay shoppers at two of its Belgian stores five times the price difference of Dutch-based rival Albert Heijn, and UK-based Tesco’s 2011 offer to reimburse shoppers twice the difference for products found cheaper at rival Asda. Amid press reports that the Tesco offer had “backfired”, the promotion was quickly amended (the sort of move frequently referred to in UK. media as a “humiliating climbdown”) to limit refund vouchers to £20 per shop after some enterprising people did extensive research to claim large refunds on a basket of goods reportedly including body moisturiser, mature cheddar cheese and a couple of bottles of Chardonnay.